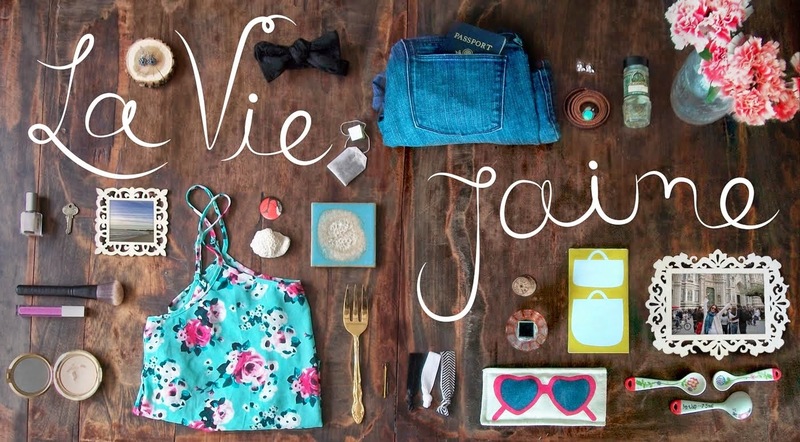 La vie Jaime : A "rare bird of fashion"
A "rare bird of fashion"
My mom sent me this article from The Boston Globe regarding an upcoming fashion exhibition at the Peabody Essex Museum (PEM). 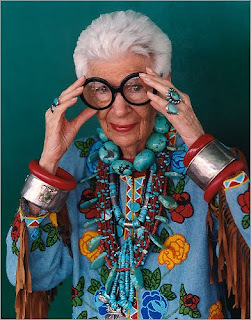 The show highlights the fashion collection of Iris Apfel, an 88 year old fashionista. Check out this video for more. I think this picture says it all about her style. I am definitely going to head to the PEM to see this show- on view October 17, 2009 through February 7, 2010. More images of the show here. How cool? Wish everyone was a bit more like her! Oh she's amazing! And at 88 - her mind is so sharp, I just love it! She's fabulous. I wish I can be like her when I'm 80. She's amazing and I love her style!!! How great! I'll have to get over to that exhibit!